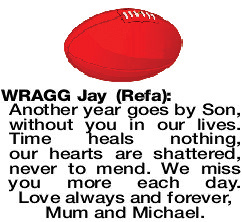 Another year goes by Son, without you in our lives. Time heals nothing, our hearts are shattered, never to mend. We miss you more each day. Love always and forever, Mum and Michael.